"Legian is on the south west coast of Bali, in between Kuta and Seminyak. It is quite a condensed area of Bali with very little trees or gardens on the streets. In resorts, hotels, residences, etc, there is still a lot of greenery to enjoy. Legian is very popular with travelling families of multiple generations. It is not uncommon to meet an Australian extended family of ten hogging the pool bar drinking Bundy and Coke with a chaser of Bintang." 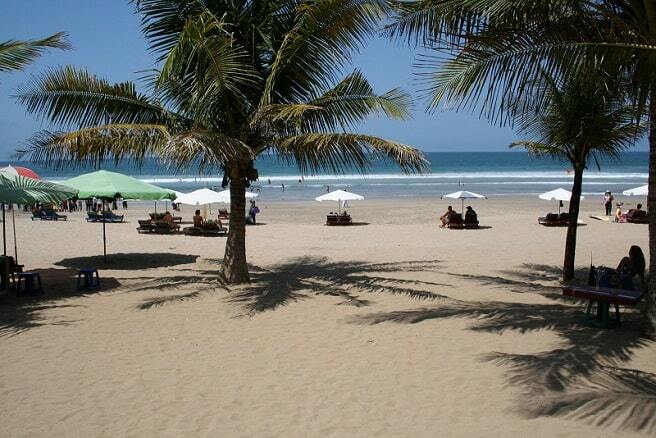 Legian is a coastal town with a beautiful beach in South Bali, north of Kuta and south of Seminyak. 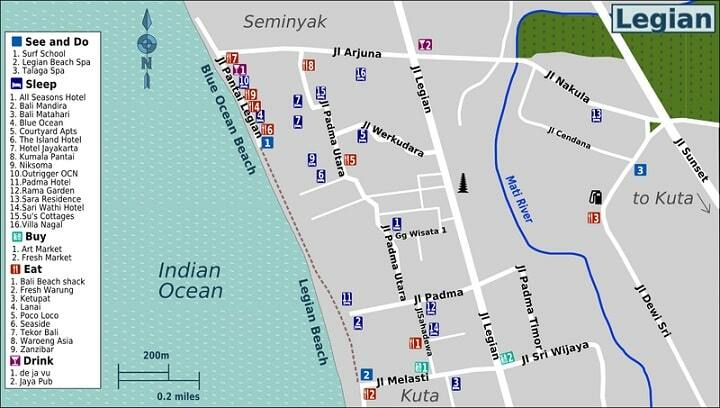 Legian beach stretches from Jalan Melasti (where Kuta ends Map} to Jalan Arjuna (Seminyak begins on the map). Jalan Arjuna is also known as Jalan Double Six. Most of the popular hotels in Legian are located at or near the beach. The town of Legian is no bigger than a few blocks in a big city, but despite its small size visitors are very happy to spend their holiday here, because of the beautiful beach and many hotels in the middle category. 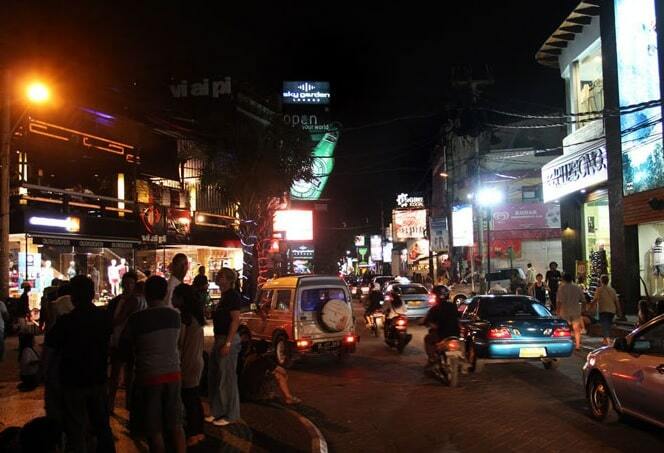 The southern part of Legian, close to Kuta, has also bars and shops just like in Kuta. It is simply very close to Kuta, but Legian is less crowded and chaotic. It is a easy neighbourhood, where you still can enjoy the low prices. The northern part of Legian is bordering Seminyak. It's much more quiet and it's also a popular surfing beach. The most popular beach in Legian Beach is at the end of Jalan Padma, and it's also called Padma Beach. It is much more quiet than Kuta. It has a better and less crowded surf break, and it's the field of many, great beer vendors who sit under umbrellas on the beach. It is easy parking. There is a long north-south road between along the beach, between the various hotels. When a ceremony is held, than the road is only open to cars. Normally it is a well paved footpath and it is an excellent trail, so pedestrians can make an easy walk along the beach. You are also run over by restaurants, bars and nightclubs, especially near the beach at Double Six. The main road of Jalan Legian which is very busy and there may be traffic jams. All roads to the beach are more or less straight to Jalan Legian. At the beach are boogie boards and surf boards for rent. If you rent one, make for a good price: bargaining! You can also take lessons at one of the surf schools. On Saturday and Sunday, the beach is full of locals, tourists and expats. There are braziers on the beach and musicians are jamming. You are more than welcome to join them. You can have a beer or a soft drink on the beach or buy a nasi goreng at one of the "Outdoor Warungs". The Warungs close around sunset. The sunsets can be spectacular and the locals are very friendly. In front of the Legian Beach Hotel, is "Rico's" recommended. After sunset, the mosquitoes start stabbing. If you just want to lay down on the beach you can hire sunbeds. Make sure that you're not in the sun too long. There are a lot of tourists too badly burned. The locals will come, wisely, late in the afternoon to the beach. On the way to the beach, many people strolling and there are also many restaurants. Legian is packed full of shops, selling everything from the latest designer clothes to surf clothing and Balinese souvenirs to take home with. This is a shopping area. You find them in Jalan Melasti, Jalan Padma, Werkudara Jalan Jalan Arjuna, who are all running straight from Jalan Legian to the beach. Jalan Padma is known for the beads, the shell-work and other similar trinkets. In Jalan Arjuna you find small shops that sell sarongs and fabrics. On Jalan Legian, there are the slightly more exclusive boutiques with the ubiquitous surf clothing and sportswear stores (although you can find in the larger neighbouring Kuta). Very interesting is also a walk or a boat trip under the guidance of a knowledgeable guide along the mangrove forests of Sanur. Especially in the morning, you see a lot of birds and learn about this special ecosystem, which is a breeding ground for many fish, shrimp, crabs and birds. There are two markets on Jalan Melasti. That's close to the beach. It is a great art market that sells Balinese handicrafts and other souvenirs for tourists. 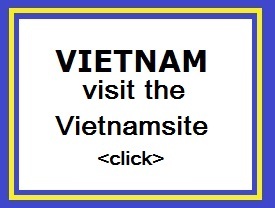 Here you can easily buy your souvenirs to take back home. On Jalan Sri Wijaya, there is a morning fresh market, which already opens at 5:00. Another nearest fresh market is in Seminyak, Jalan Sri Rama. Sanur is very easily accessible by bus from many tourist locations like Denpasar, Ubud, Lovina and Kuta. In addition to the standard buses of the company Perama, which offers the most bus rides on the island, it is also possible to book a private shuttle bus to Legian. Built in 2013, Siesta Legian Hotel is a distinct addition to Bali and a smart choice for travelers. Only away, this 3-star hotel can be easily accessed from the airport. With its convenient location, the hotel offers easy access to the city's must-see destinations. The facilities and services provided by Siesta Legian Hotel ensure a pleasant stay for guests. The hotel provides free Wi-Fi in all rooms, 24-hour security, daily housekeeping, 24-hour front desk, luggage storage to ensure our guests the greatest comfort. Guests can choose from 119 rooms, all of which exude an atmosphere of total peace and harmony. 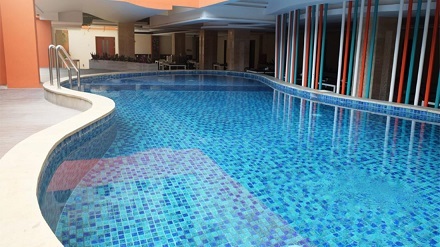 The hotel offers many unique recreational opportunities such as spa, massage, kids club, pool (kids). Whatever your reason for visiting Bali, the Siesta Legian Hotel is the perfect venue for an exhilarating and exciting break away.